The Mercedes Citaro O530's bus has been started to drive on Brasov's Bus Line at the start of 2017. 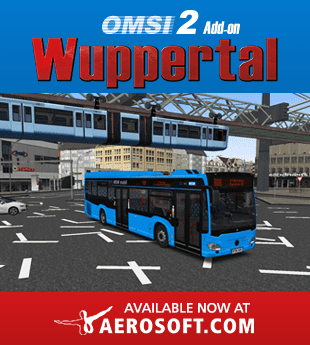 Now, the one of the Brasov's Mercedes Citaro O530's bus is now on Omsi 2. 587. Enjoy!